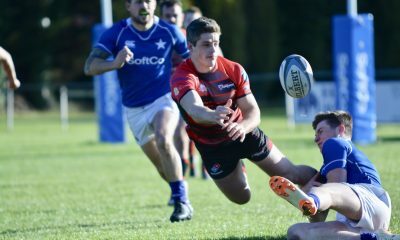 It was once again a much changed Armagh side that took to the pitch on Saturday at the Palace Grounds for a SONI Ulster Premiership fixture against Malone. In near perfect conditions, the game started at a frantic pace with physicality in defence forcing errors in attack from both sides. 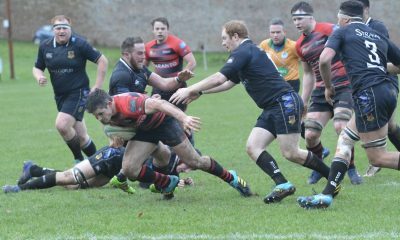 It was City of Armagh who had the first period of sustained pressure, but a series of forward drives were held up by the Malone pack and in the end, a turnover saw Malone scrum-half Shane Kelly break free and a clever kick saw Armagh go from in control in the attacking 22 to having to defend inside their own 22. Malone managed the ball well and had a penalty from Pentland to show for their efforts to open the scoring at 0-3. 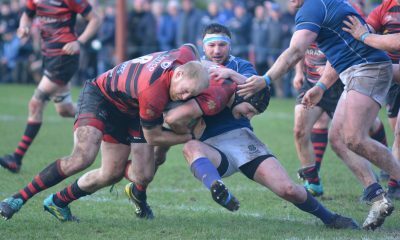 Armagh began again to get field position and following a dominant scrum near the Malone line, the referee went straight under the posts to award the home side a penalty try and putting Armagh ahead 7-3. The game ebbed and flowed with both sides having chances to score. 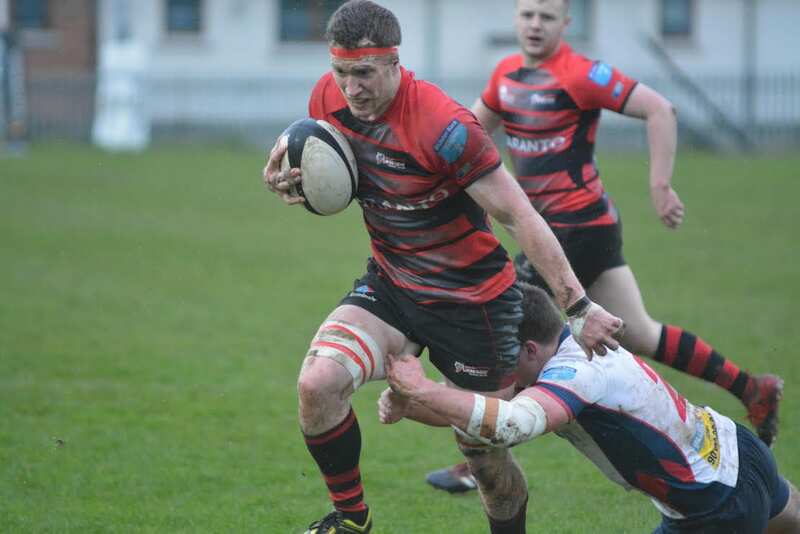 Just before the break, Malone gained possession in the Armagh 22 and sustained pressure led to a try by Matt Fisher. The score was converted by Josh Pentland and Malone held a narrow 10-7 lead at half time. The second half continued in the same vain as the first, with both sides going at it hammer and tongs, but neither defence letting up. 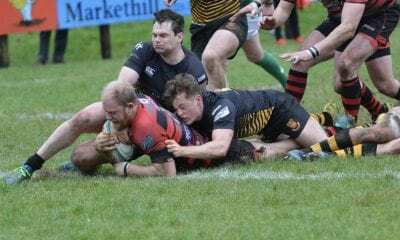 Malone however pushed further ahead when an interception pass was picked off by Ryan Clarke and the flanker sprinted in from 40 metres. The conversion was missed but the Cregagh Road side now led 15-7. 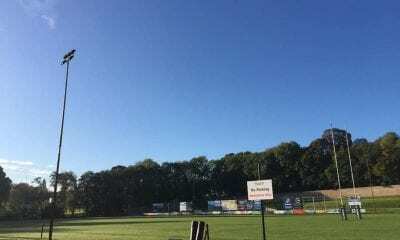 Armagh began to force the issue, trying to get back into the game but an error deep in their 22 saw a knock-on bounce invitingly into Pentland’s hands and he dived over the line from just a metre out. The soft try was converted and Malone now had a comfortable lead, 22-7. 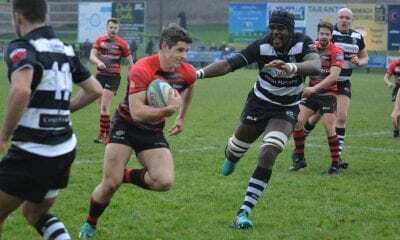 The hosts responded to this set back and finally their positive play was rewarded with a try when the forwards powered over the line for Nigel Simpson to score his first try for Armagh. 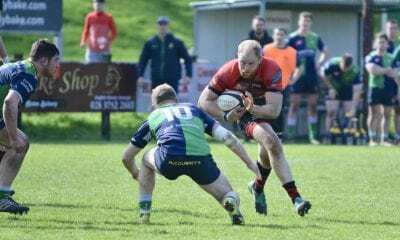 The conversion was unsuccessful and Malone were able to play out the final minutes to record a 22-12 victory. 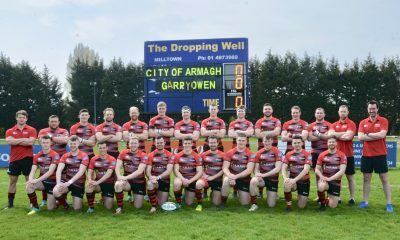 The result means Armagh are unlikely to retain the Stevenson Shield that they have held for the past two seasons. The coaches however did take a major positive from the game, in the performances of 18 year old backs, Shea O’Brien and Matthew Reaney. Armagh’s next fixture is at home to Omagh in the Quarter Final of the First Trust Senior Cup and all support would be greatly appreciated.